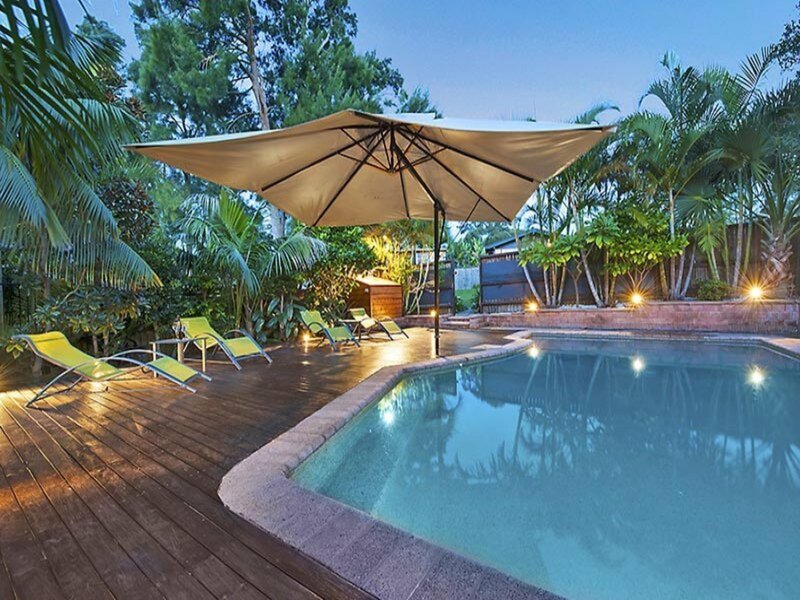 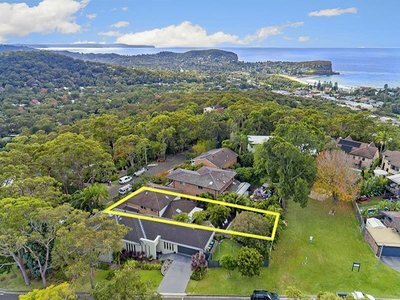 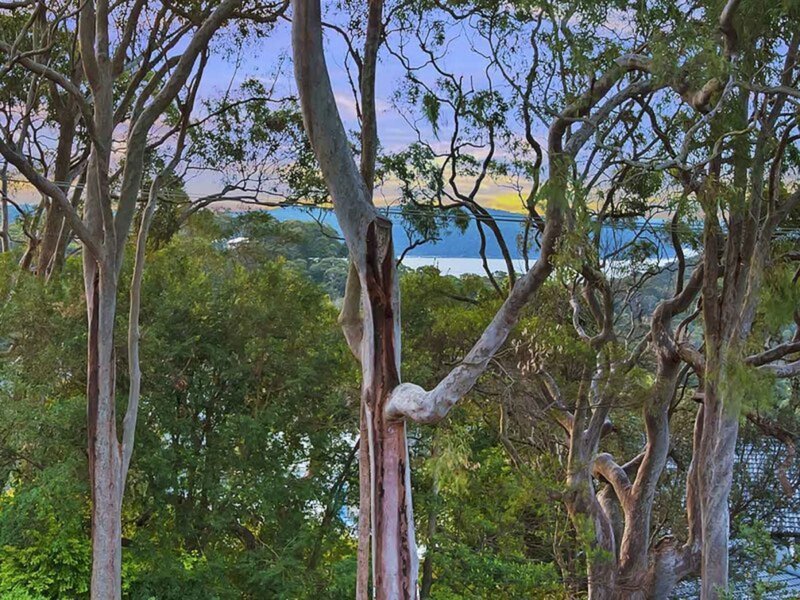 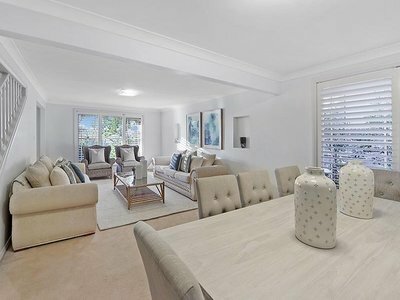 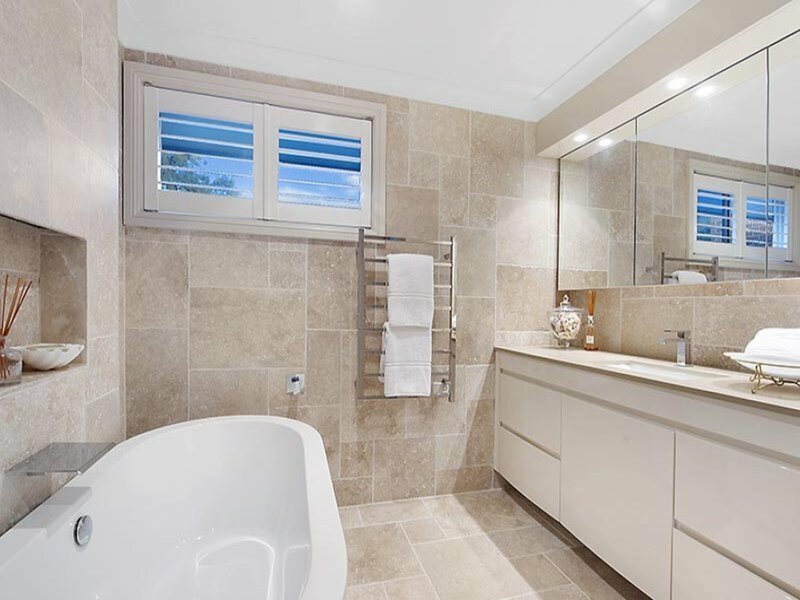 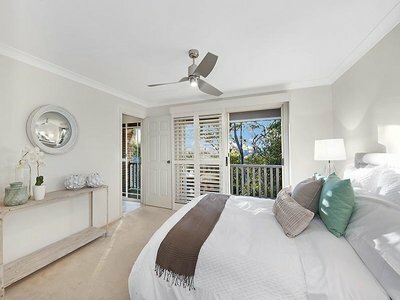 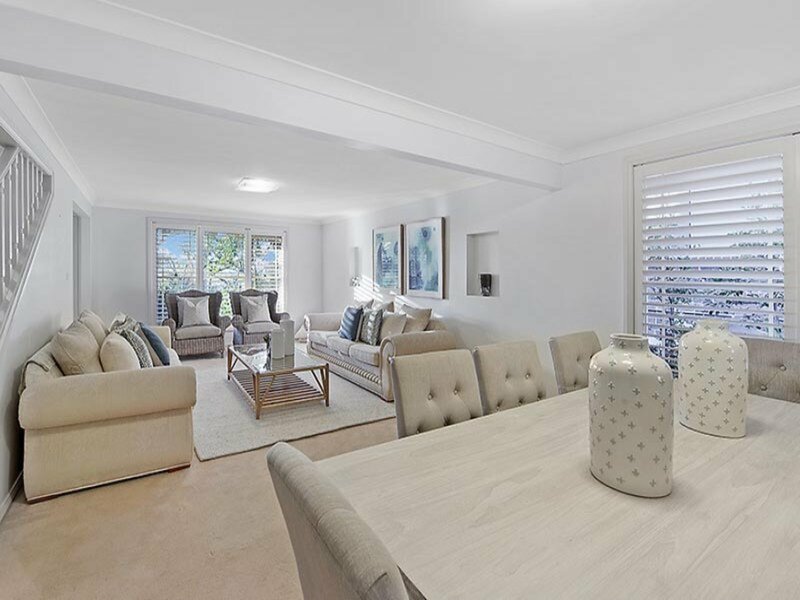 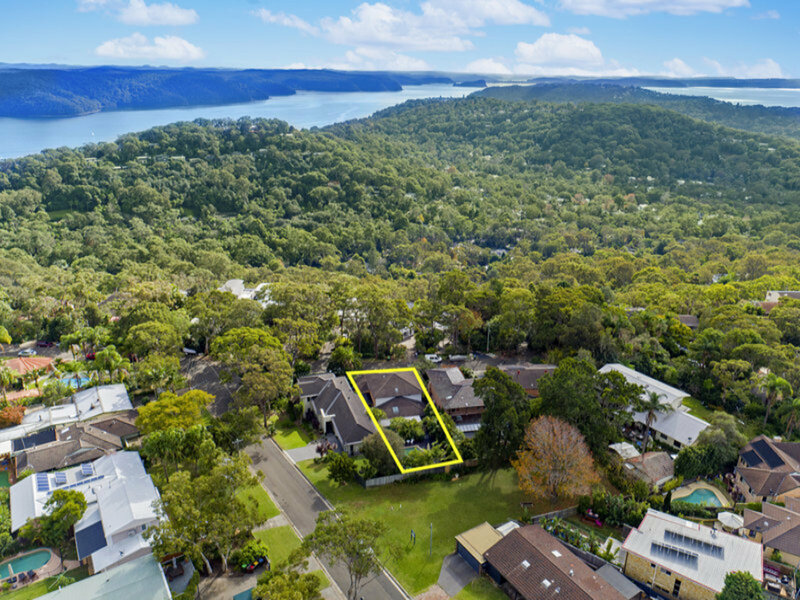 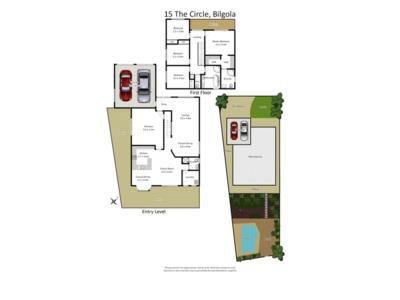 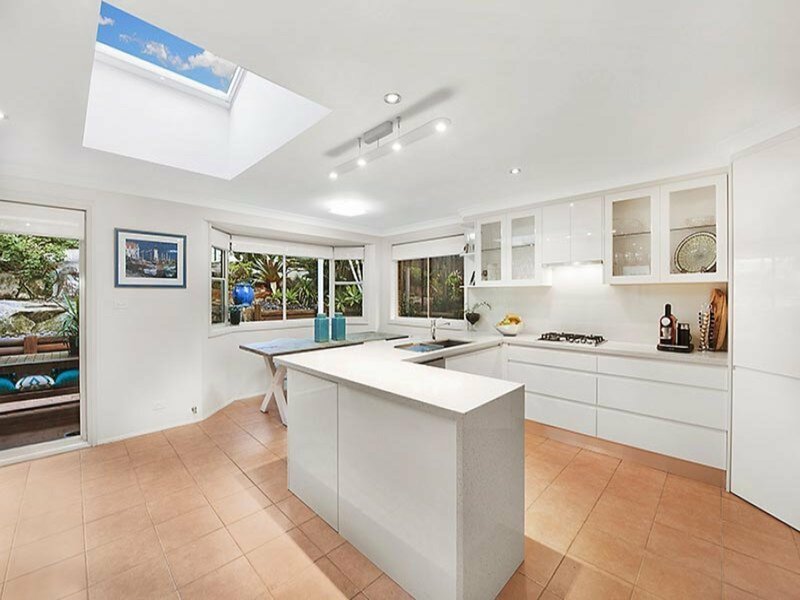 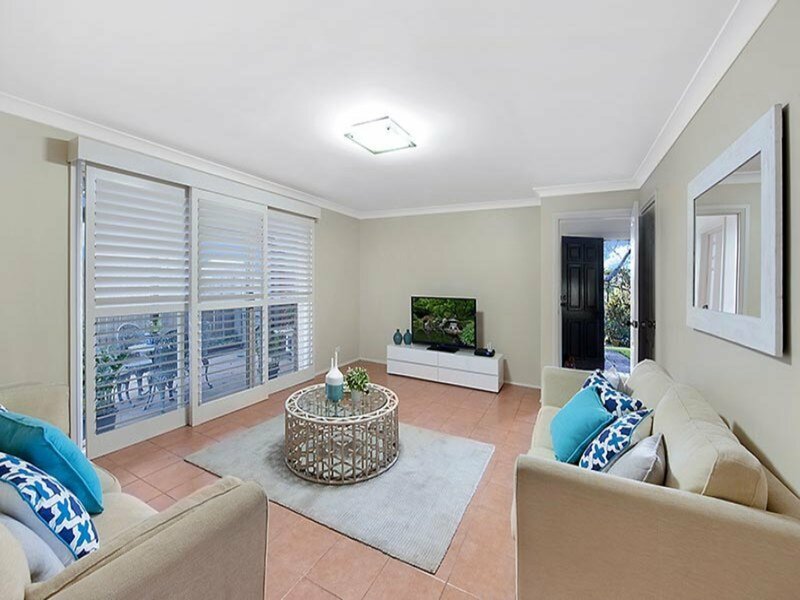 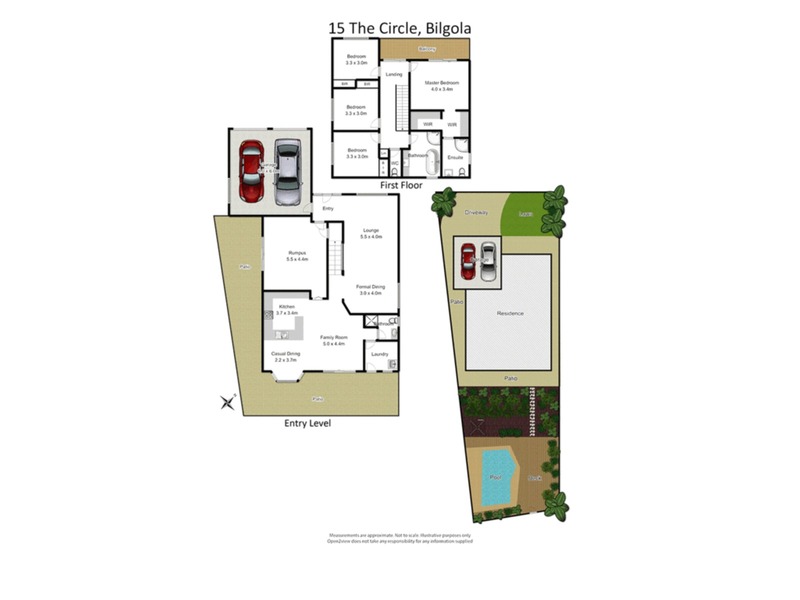 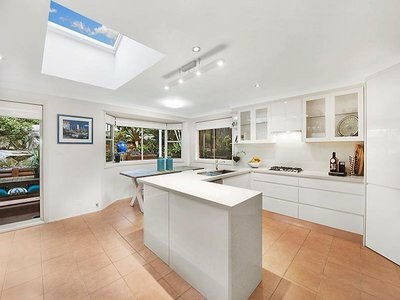 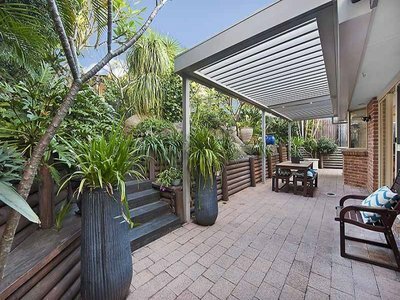 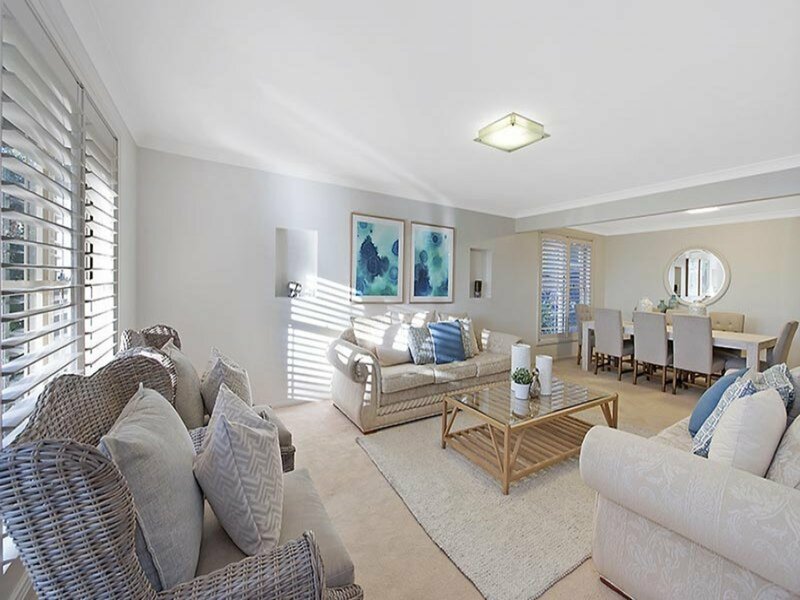 Set in the pristine and exclusive tree lined surroundings of Bilgola’s premium location, this substantial high line family residence presents you with the prized Northerly aspect featuring filtered Pittwater and ocean views, allowing you to take advantage of the optimum weather conditions all year round. 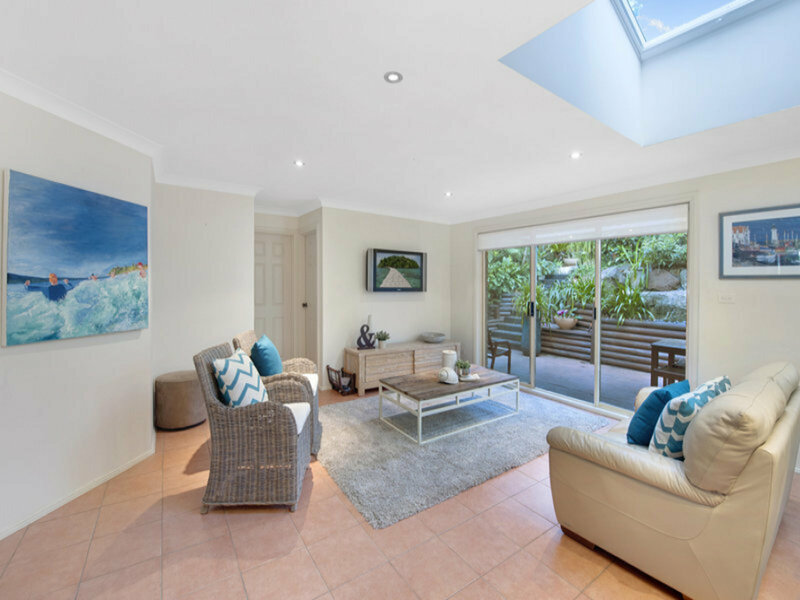 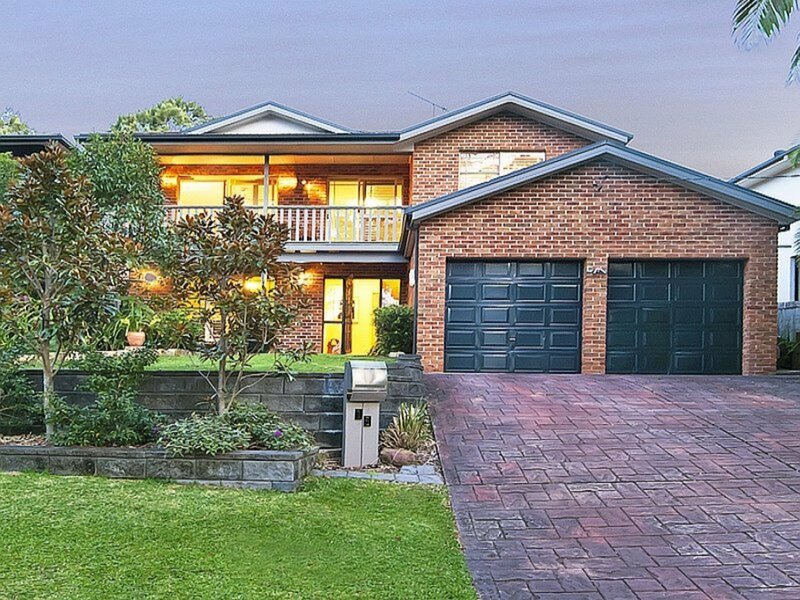 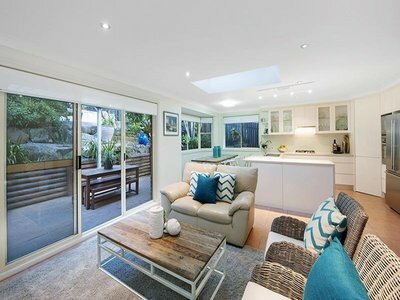 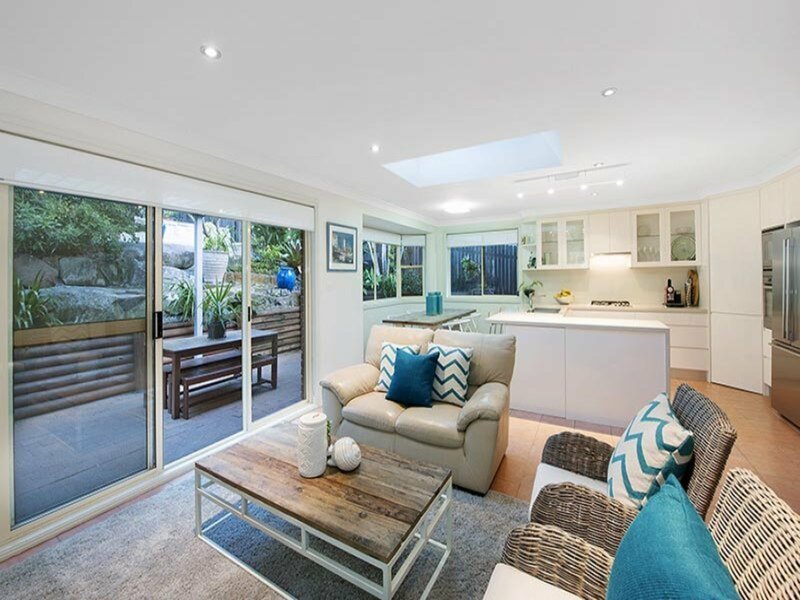 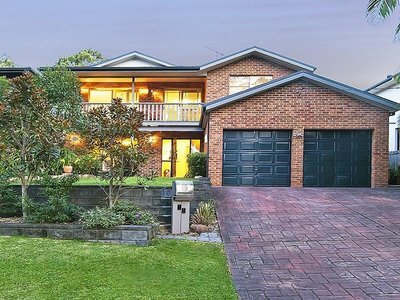 A stone entry foyer invites you into this largely open plan family home and guides you right through to the poolside entertaining deck, allowing you to enjoy the quiet and alfresco lifestyle that the Plateau has to offer. This home presents you with a rare “move in and live” scenario simply waiting for the family that wants a true private entertainer in a pristine location.